This hot topic talks about science, interpretation, apologetics, religion. "Science without religion is lame; religion without science is blind." 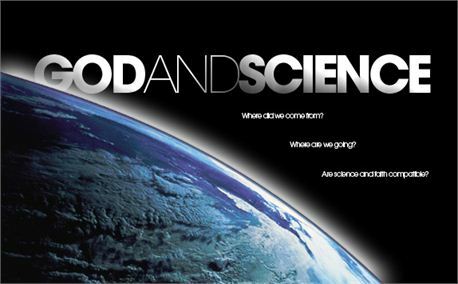 This Hot Topic aims to provided resources that enable a respectful discussion to occur and considered opinion to be formed surrounding the subject of God and Science. Galileo Speaks To The Church Today: Are We Listening? Why Creationism should not be taught in schools?